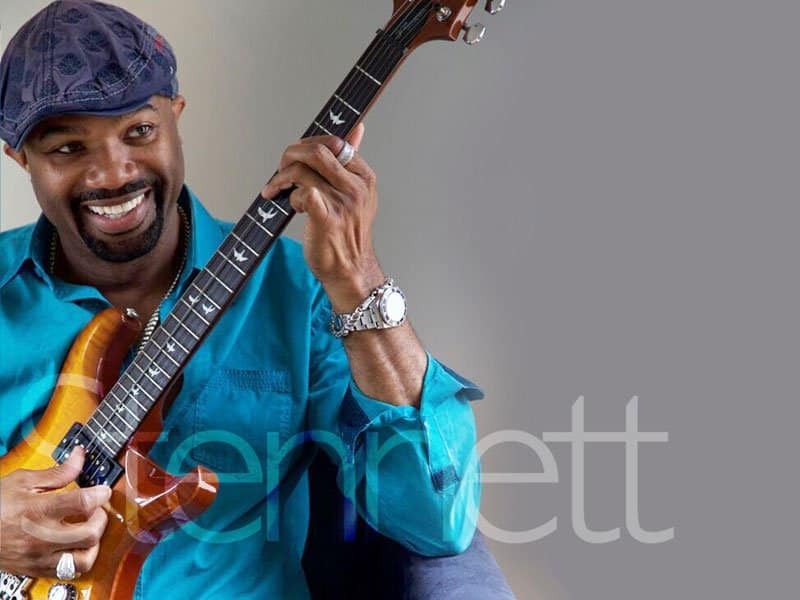 Pablo Stennett, the multi-Grammy award winning musician, composed and produced the music. The incredible voice of emerging singer/songwriter Emree Franklin brings life to the lyrics. Backing up the instruments is a multi-ethnic chorus of talented young children. The aim of this song is to shine a light on an important timeless message: that we have the courage, strength and wisdom to heal our world and inspire greater love and awareness. Stennett says “We Are Tomorrow” started off as a vision born of deep passion in his heart. It has an infectious melody, coupled with powerful, insightful lyrics crafted for the voice and artistry of Emree Franklin. Emree Franklin is 21 years old, a singer, songwriter and recording artist from the Pacific Northwest, who has a truly captivating voice. Her poignant lyrics speak directly to the hopes and dreams of young women. 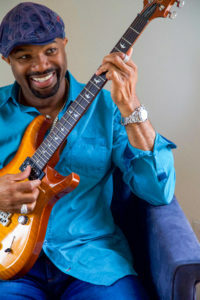 Pablo Stennett, born and raised in Jamaica, was influenced by many musicians in his family’s background. He started playing piano at age five. He now tours the world with Ziggy Marley. Over the years, he has worked with many superstar artists, including Willie Nelson, Jimmy Cliff, Chaka Khan, Pink and Raphael Saadiq. The veteran bassist and his core team worked together to create this inspiring anthem. “The beautiful thing about music is that it can bring people together in a spirit of love, kindness, charity, service and cooperation,” he says. A new generation is waiting to be inspired by a vision of a better tomorrow.